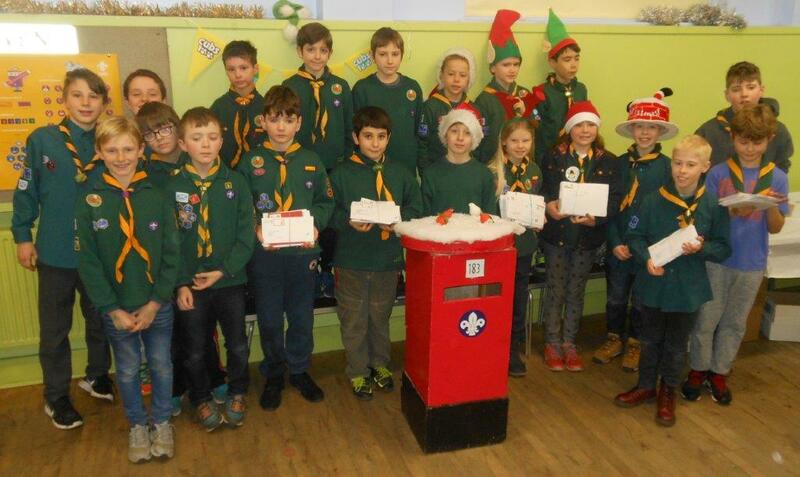 Cubs (and a few Scouts) once again served the local community at Christmas and raised money for charity by distributing cards in the local area. This entry was posted in Cubs, Group News by frankw. Bookmark the permalink.